Rhinoplasty is a nose surgery, often called a nose job, and is among the most complex procedures in aesthetic surgery which requires the skills of a top-level facial plastic surgeon. Some patients come to us because they want a nose that fits their face better while others seek our help because they are no longer able to breathe through their nose after having a rhinoplasty procedure. In terms of functionality, some patients undergo Nose surgery in Fort Pierce to improve breathing function. 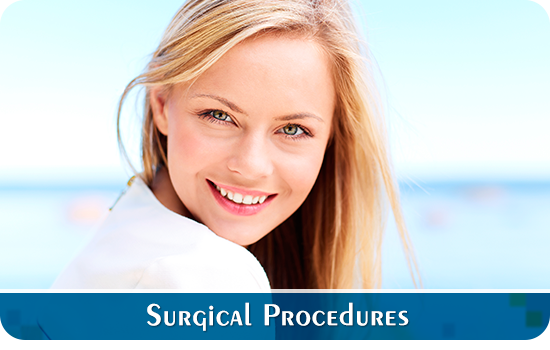 Primary rhinoplasty refers to a first-time procedure. Secondary rhinoplasty indicates that a patient has already undergone a previous rhinoplasty surgery. 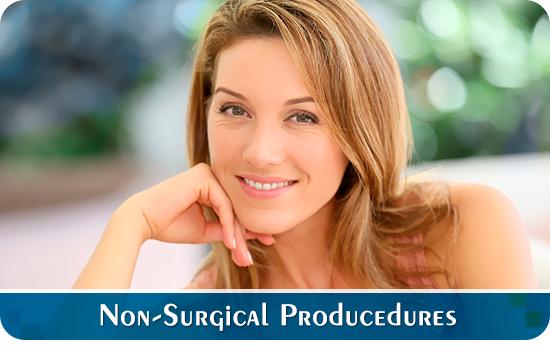 These procedures are typically more complicated than primary rhinoplasty surgeries because Dr. Slack will need to work with scar tissue and any healing problems created by a previous surgery. Because Dr. Slack is boarded in both Otolaryngology and Facial Plastic and Reconstructive Surgery, he is ideally suited to manage both functional and cosmetic nasal concerns. He often addresses both sets of goals simultaneously and is accustomed to performing revision nasal surgery for both functional and cosmetic improvement. Please contact Dr. 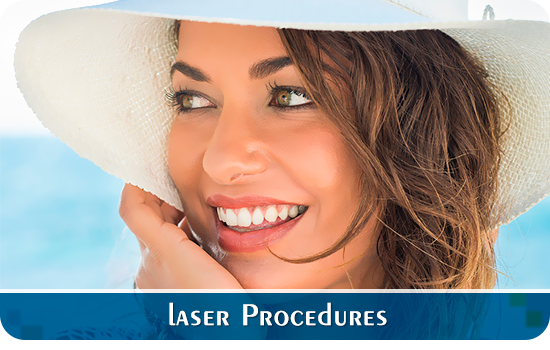 Slack for a consultation if you are considering a Nose surgery in Fort Pierce. Call us at: 772-464-9595, our staff will be pleased to assist you in any way possible and all efforts will be made to accommodate your schedule. Everyone at our office is at your service.